2018 orders for CFM International’s two product lines have remained strong through June, with the company booking orders for a total of 1,371 engines, including 65 CFM56 engines (military and spares) and 1,306 LEAP engines. Total CFM production rates remain at historic highs, with the company on track to deliver more than 2,100 CFM56 and LEAP engines in this year. 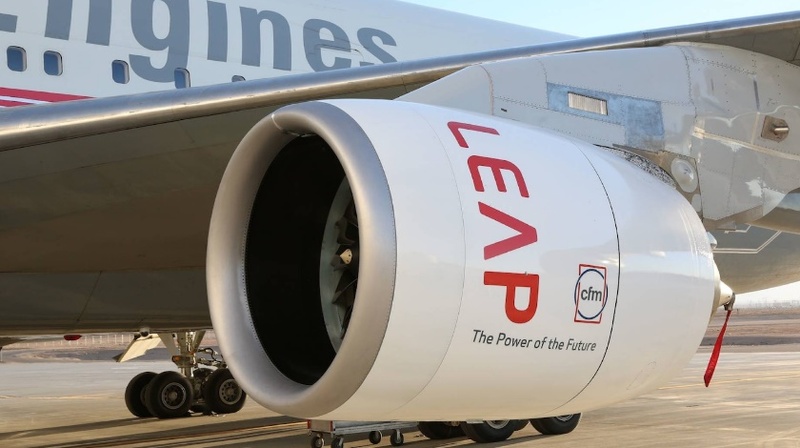 July 2018 marks the transition point where CFM will be building more LEAP engines than CFM56 engines. The company plans to produce CFM56 spare parts until around the year 2045. LEAP production will continue to ramp up over the next few years and the current rate will nearly double to more than 2,000 LEAP engines by 2020. “We are very pleased by what a strong year 2018 has been so far in terms of orders. On the production side, we are closing the delivery gap with Airbus and Boeing by producing at a recovery rate to get everything back on track this year.” said Gaël Méheust, president and CEO of CFM International.